Former "Mythbusters" build team members Kari Byron, Tory Belleci and Grant Imahara are reuniting for a new Netflix docu-series called "White Rabbit Project." Deadline.com reported the science-themed series from Beyond Productions is scheduled to premiere globally Dec. 9. "So happy we can finally talk about it! Tory Belleci, Grant Imahara and I are back together, and headed to Netflix," Byron wrote in a Facebook post Saturday. Discovery Channel's reality show "Mythbusters" debuted in January 2003 and wrapped up this past March. 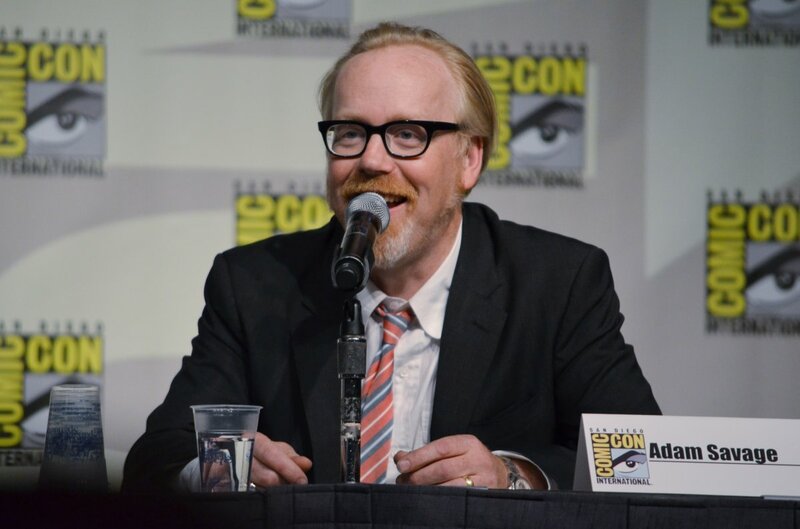 It was co-hosted by Adam Savage and Jamie Hyneman. Lena Dunham says: "I owe Odell Beckham Jr. an apology"